"I am truly grateful to have the opportunity to interact with people on a personal level and make a positive impact on their lives. I love to see the joy and increased confidence that each patient experiences from their new smile." Since 1999, Dr. Renée Geran and our team have helped our patients get beautiful smiles in a warm, family-friendly atmosphere. 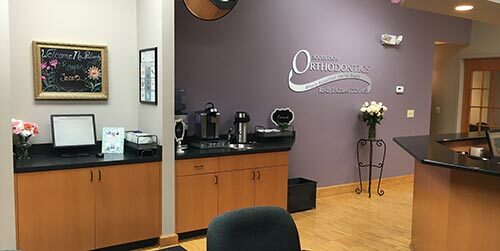 We are dedicated to making our patients’ orthodontic experience comfortable, enjoyable, and rewarding. Dr. Geran is a specialist in orthodontics. She provides comprehensive orthodontic treatment that includes traditional braces and Clarity™ Ceramic Brackets as well as Invisalign® clear aligners and Invisalign for teens. 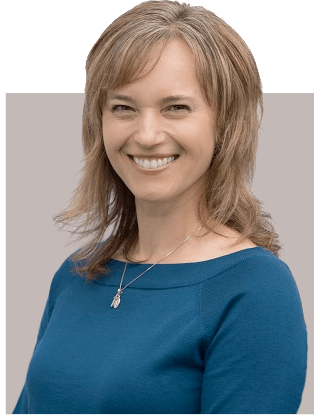 Dr. Geran is committed to providing truly outstanding care for each of her patients. At South Lyon Orthodontics, our patients are like family. We want everyone to be well-informed during all aspects of their experience with us. 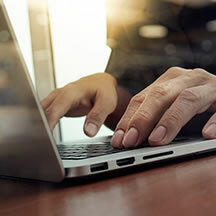 We welcome the parents of teens and children to accompany them to the treatment area so they can receive updates on their child’s progress and ask any questions they might have. We think getting a great smile should be as convenient as possible. 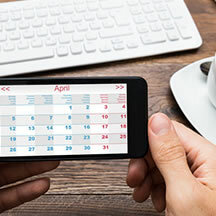 We help our patients maximize their insurance and flexible spending benefits, and pride ourselves on running on schedule. There is plenty of room for your family in our beautiful, modern office. We also have free WiFi for your use. 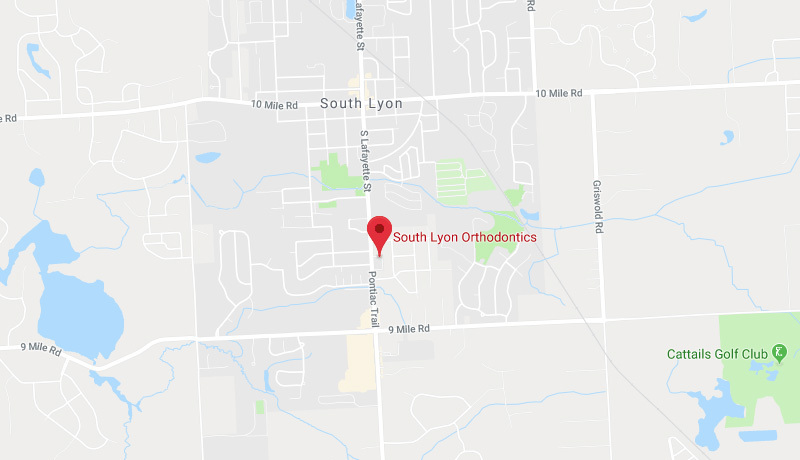 Come visit Dr. Geran at South Lyon Orthodontics in South Lyon, MI for a complimentary consultation. We will perform a simple oral exam to determine which orthodontic treatment best fits your needs and lifestyle. Give us a call today!